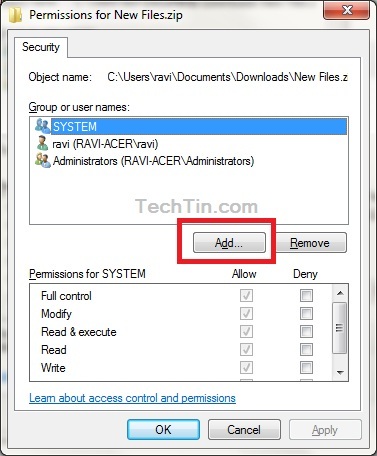 Follow below steps to remove lock icon from zip / rar files. Right click the zipped file and click properties. 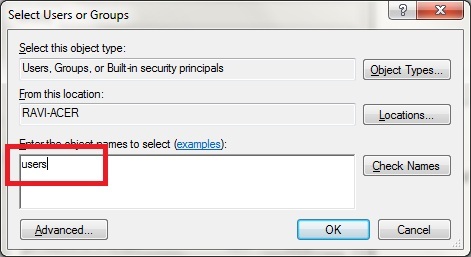 Click Edit button under Security tab. Enter users and click Ok button. Click Apply button on other windows. Lock icon will now disappear from the zip / rar file. 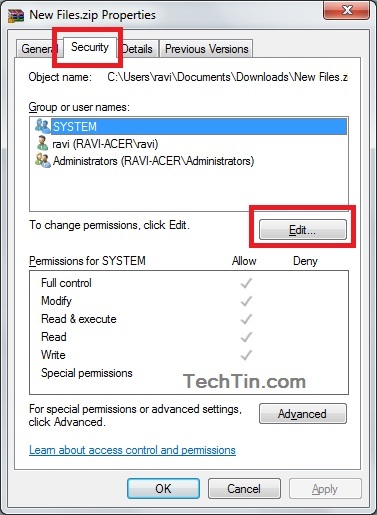 Follow same steps to remove lock icon from other folder / files like images, video etc. Thanks for your tip Ravi. Will try it as I am having difficulty removing it from my desktop and moving it to trash so it can be deleted from my computer. How can I created the zip file without lock symbol by default in window 7?